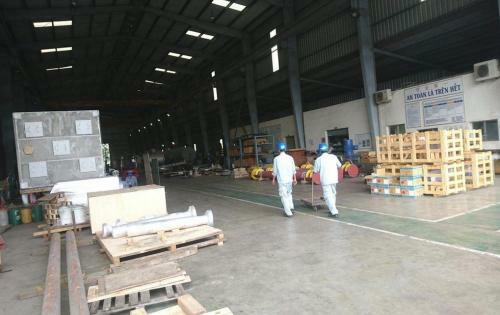 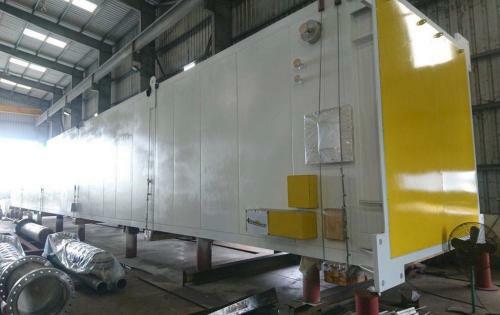 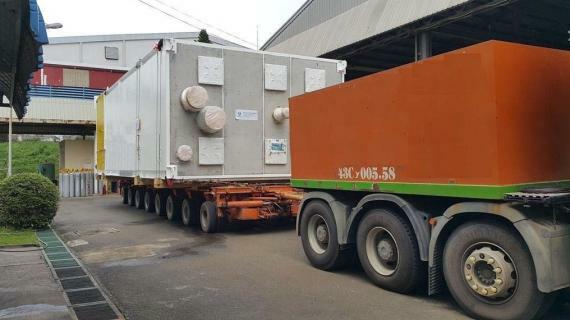 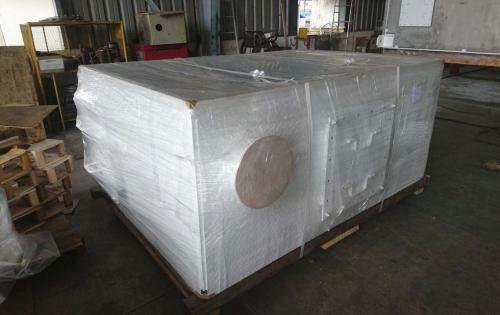 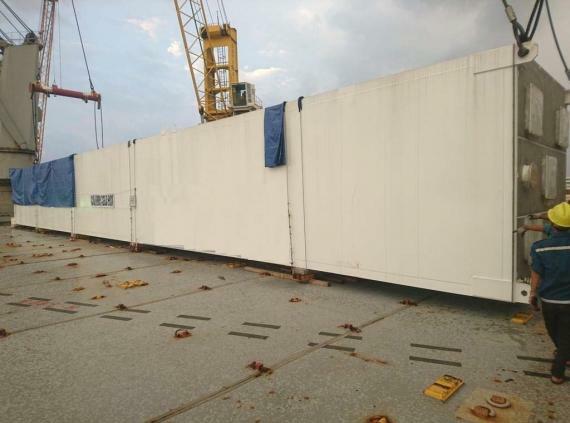 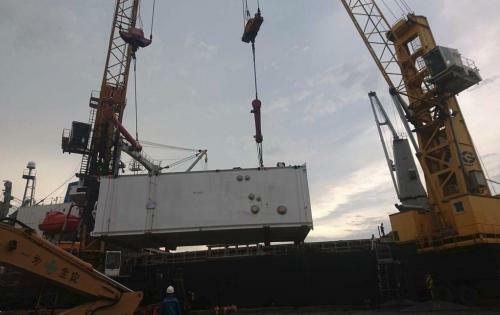 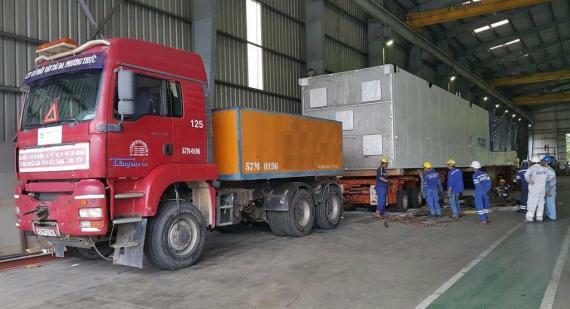 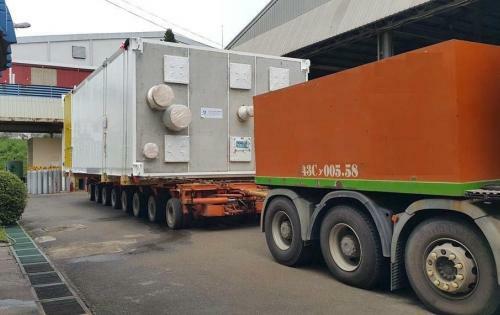 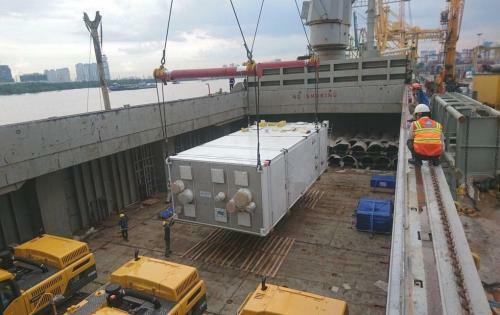 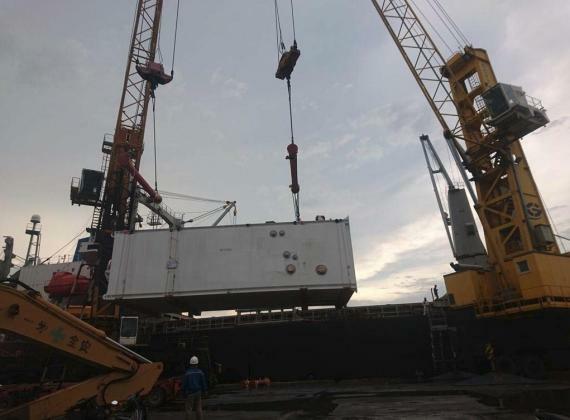 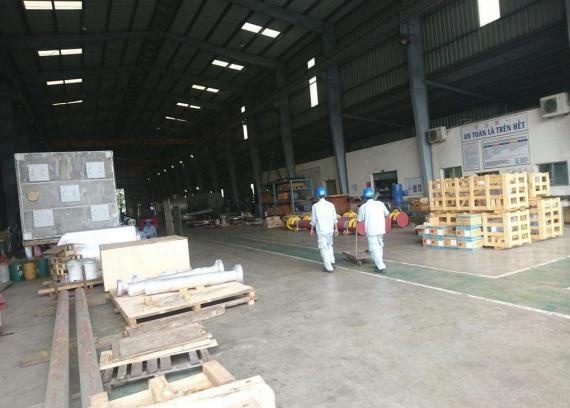 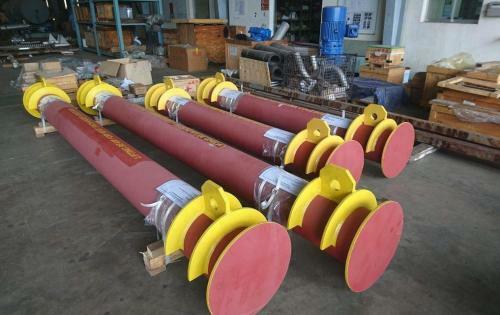 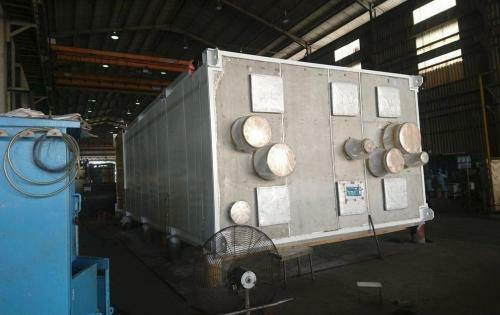 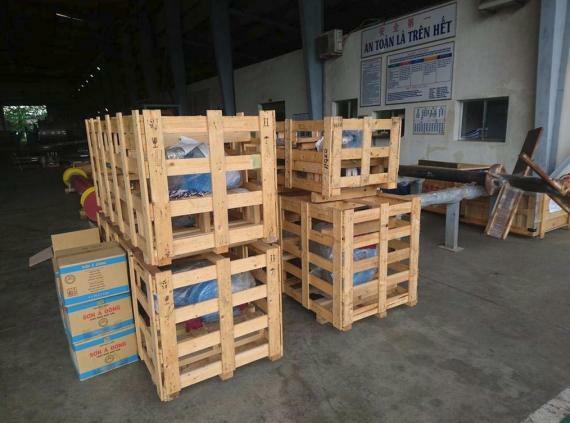 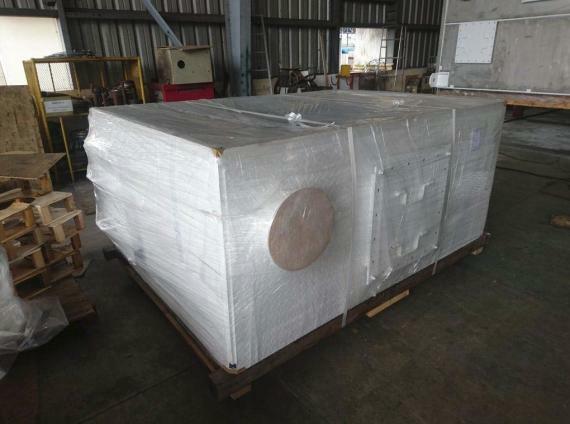 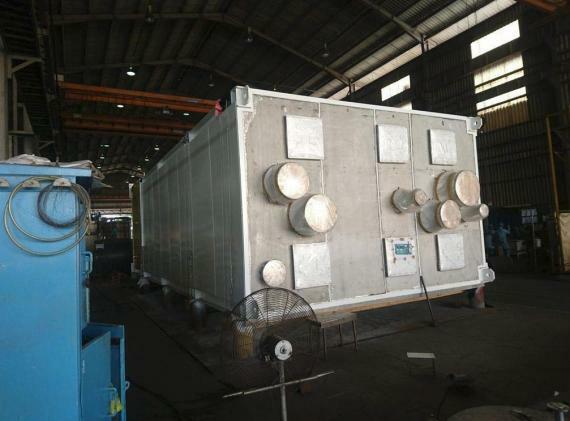 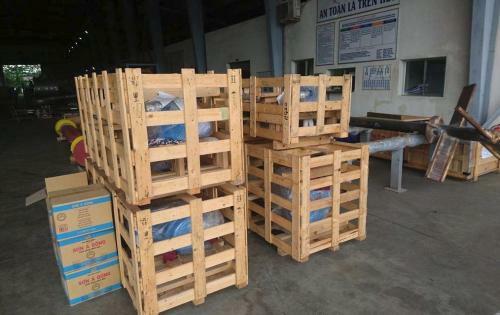 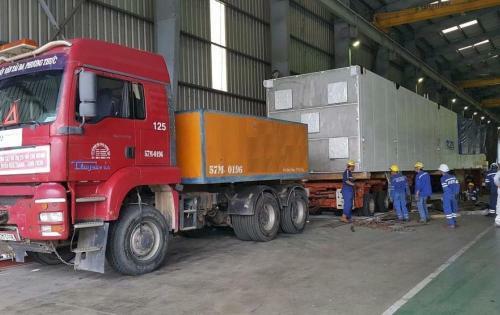 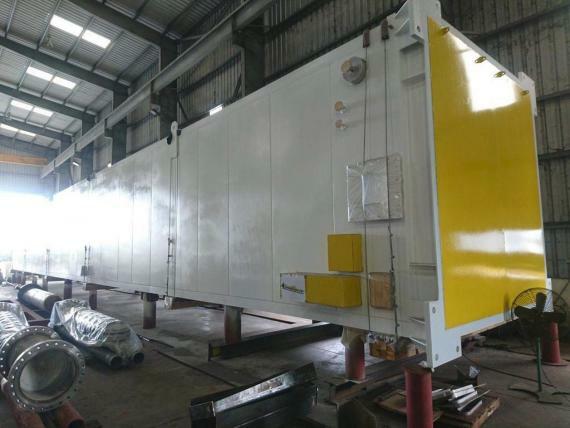 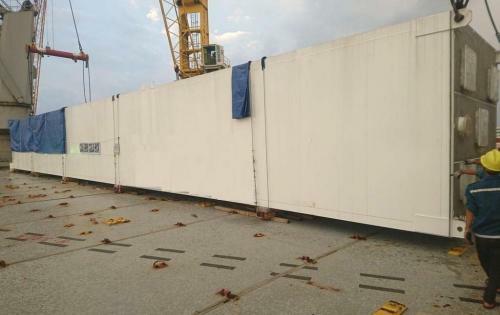 Featuring: Cuchi Shipping Co., Ltd.
During October, Cuchi Shipping in Vietnam arranged and supervised the transportation and loading of heat exchanger cold boxes and accessories destined for India. 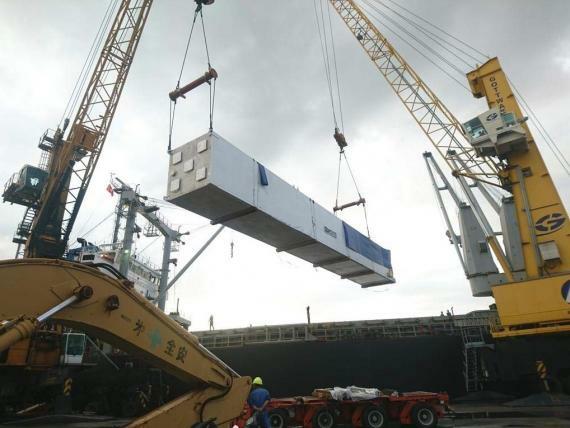 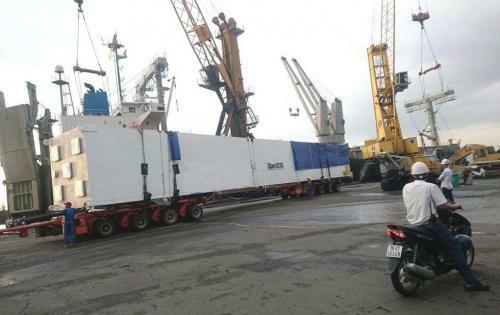 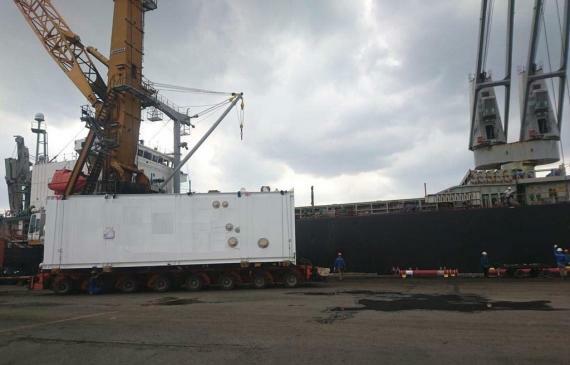 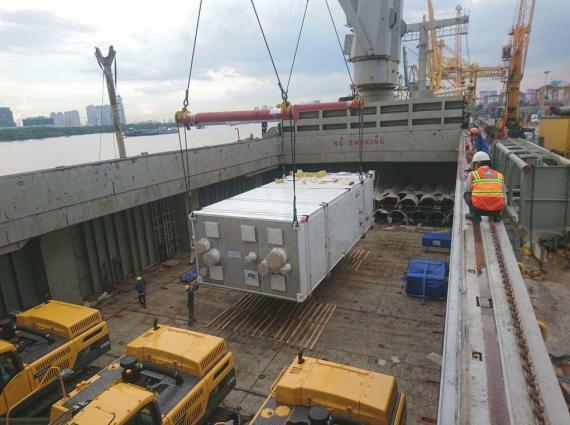 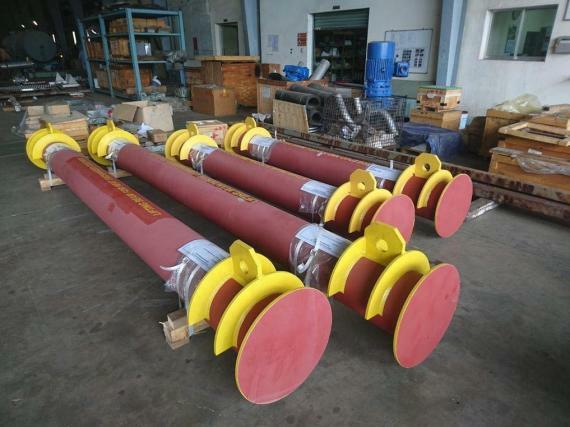 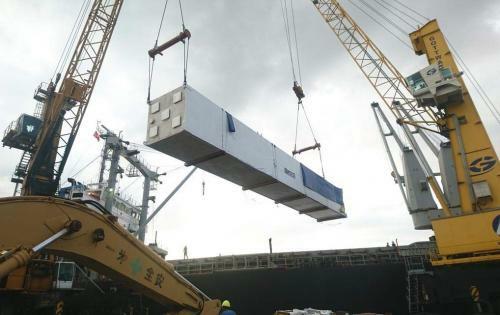 The cargo was transported from the factory to Saigon Port where it was loaded onto the vessel sailing to Chennai in India. 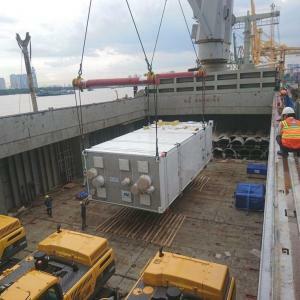 Cuchi Shipping have over 20 years experience and their dynamic and well-trained project team offer a complete range of services.